Hundreds of millions of dollars are changed on the trading markets each day through traditional currencies. It’s no surprise that in the past couple of year Bitcoin penetrated this market fully too. The daily volume of Bitcoin trading according to Coin Market Cap is over 5 billion dollars. The BitMex BTC/USD market offer derivative products based on Bitcoin with an average daily volume of more than 800-900 million dollars even during the crypto winter period. Let’s see how day trading Bitcoin on BitMex work. Day trading is a speculation technique on the market which involves buying and selling financial products, such as stock, currencies or derivative assets within the same day. Strictly speaking during day trading any position opened throughout the day must be closed by the market close. Although the term is often used more broadly as well when the traders have open position throughout multiple days to benefit from the favorable market moves (which is originally called swing trading). Day trading can be carried out as an individual trading strategy, but most of the times, trader use day trading in a complex trading strategy as only one of the several components. The main reason behind doing day trading is to quickly profit from intraday market movements, hence it is a speculative trading strategy. Originally only institutional investors participated in day trading, but the options and possibilities offered by electronic trading opened the door to private investors as well. Nowadays everyone can participate in the day trading markets. The underlying asset of day trading can be basically anything that has enough liquidity to be able to have a daily trading market. Stocks, derivatives such as options and futures, currencies, indexes, interest rates, and commodity products are all among the most common day traded financial assets. Cryptocurrencies, such as Bitcoin and other altcoins have an emerging interest in the trading markets and often used as well by day traders to general profits on the markets. Depending on your own circumstances, day trading might be a suitable strategy for you or with a careless attitude it can lead to significant losses. Make sure you understand what you are dealing with before you risk any of your own capital. Day trading with cryptocurrencies can be very similar just like trading with any currency on the market You have trading pairs compared to fiat currencies such as dollars or euro, or trading pairs among altcoins such as Bitcoin/Ethereum or Bitcoin/Ripple and so on. However, there are some nuances which are important to be aware before you start day trading with Bitcoin. Cryptocurrencies, such as Bitcoin, Ethereum or Ripple are a relatively new asset class, Bitcoin itself just celebrated its 10th birthday in 2018 which also means the market is not working exactly the same way. Because it is a developing market place at the moment as well, the efficiency of the market is not perfect, or close to perfect as you can experience on the traditional financial markets that have been hundreds of year of history. As cryptocurrency markets are not regulated strictly in many countries it also means there is no formal legislation in place like the ones you can encounter with on the traditional markets. Insider trading refers to the information asymmetry between the insiders (who know something which can influence the market prices) and outsider (the rest of the market participants. On the traditional marketplaces, insider trading is handled very strictly. People who are working at such companies which bear market and price influencing information are facing serious consequences in case of caught on the act of insider trading. Beyond getting fired, the punishment can go further to a significant amount of penalty fees and even prison sentences. On the other hand, no such regulation exists on the cryptocurrency markets, hence trading tips are more common phenomena when you are day trading with bitcoin. Insiders can be the executives and leader of cryptocurrency companies, such as exchanges, ICO firms, wallet providers, mining pools. These companies can easily manipulate prices with spreading or withholding certain information that can influence market prices. 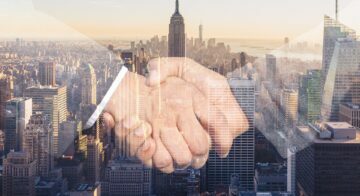 Some of the exchanges have established already rules to mitigate insider trading, but these are more on a best effort basis as there is no regulatory authority that can supervise the sector completely. Another type of insiders as the so-called ‘whales’ who hold a large amount of a certain cryptocurrency. As only 21 million Bitcoins will be on the market once all the coins are mined, Bitcoin is a scarce resource, meaning an only limited amount of it is available. Early adopters, mining companies and investors have a significant amount of Bitcoin holding compared to the total outstanding coins. This means in case any of them places a large order on the market it can move the prices in their desired direction, which can be used for market manipulation. Although it may seem easy to act on a rumor which is spreading over the market, it is crucial to verify the information is indeed coming from a legit source. Unfortunately, however, scammers have penetrated this industry too just like everywhere. As (the (right) information can lead to significant amount of profit, these scammers promise to offer news in exchange for money – however in most of the cases after you have pay, you got nothing. Beyond acting on the news, there is another common form of market manipulation in the crypto space. Pump and dump is a market manipulation technique, where a group of insiders gathers and artificially create demand for an asset which leads to price appreciation (pump). 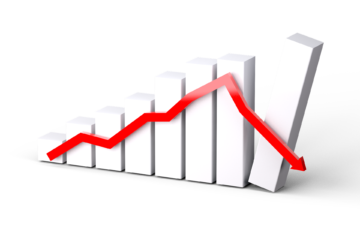 When the price is increasing it attracts outsiders as well to buy and once the critical price is reached, outsiders, sell off all of their holdings which leads to rapid price crash (dump). that is suffered by the outsiders. When trading with brokerage firms which are registered your deposits are protected by certain insurance providers to avoid losses in case a brokerage firm goes bankrupt. Many OTC trading firm does not offer such insurances and it is definitely a non-existing term in the crypto trading industry. If an exchange you are using the day trade bitcoin goes out of business from one day to another there is no authority you can turn to get your money back. The best bet you have is to form a class action suit against the owner of the exchange, as it happened in the case of Mt.Gox. But even with that, it can be years until you see your money back. And only if the exchange has transparent owners, as many exchanges does not willing to share ownership structure with the public. In the case of BitMex, it is good to know that they have an insurance fund of 9000 Bitcoins which can be used in case there is a system generated loss. Even compared to traditional forex markets the intraday volatility experiences on the Bitcoin and altcoin trading markets are significantly higher. This means the prices can instantly change by significant amounts. Intraday increase or decrease of two decimal percentages (i.e. above 10-15%) happens almost every week, while there had happened some even bigger crashes and strikes in the history. Be prepared for the roller coaster when you are joining the day trading world of bitcoin. Higher intraday volatility also means much lower leverage is enough to get the same results as in forex trading. In terms of margin trading, you can borrow money to be able to invest more in the hope of getting more profit from the same trade. However higher leverage also means your loss can be significantly higher. Only start margin trading if you are familiar with the basics of trading and you know the asset you are trading with. Although BitMex offers leverages up to 100x you might want to consider that extraordinary high. Given the high intraday volatility mentioned above sticking to 5-10x leverage should be sufficient to still gain significant amount of profit from a winning trade. You can go up to 100x but in that case you are also risking that you loss will be multiplied by 100 too. Bear in mind that the BTC/USD market on BitMEX is a derivatives market not actually spot trading Bitcoin. This means they offer CFD trading, so when you day trade with Bitcoin on BitMex you do not actually own Bitcoin, just a certificate that follows the price movements of Bitcoin. BitMEX was founded in 2014 by three individuals, currently, it is owned by a company, which is registered in the Seychelles but they have offices worldwide. You can trade two types of contract at BitMex: perpetuals and futures. Perpetuals are basically spot trading and you can use here leverage up to 100x. Futures contracts you can trade on the possible future price of Bitcoin buy entering a contract and fixing the price today. 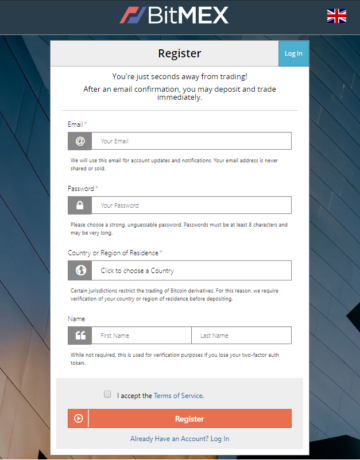 You can register with an email address and password along with a country of residence and name. No need to go through KYC process as deposits are only accepted in Bitcoin. You will receive an email to verify your registration. 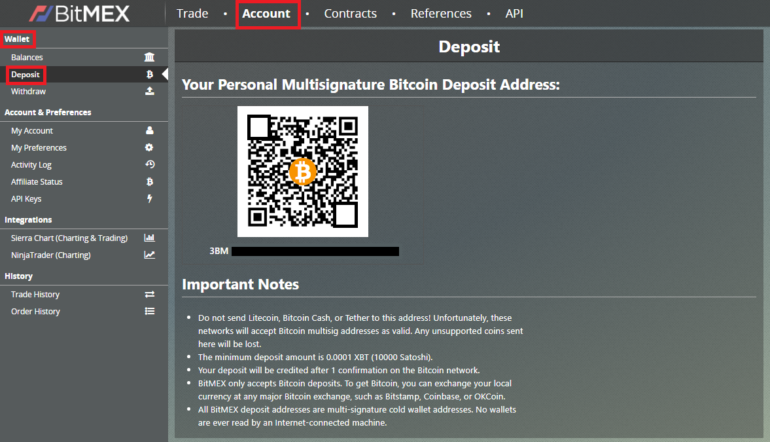 Fund Bitcoin deposit on the platform by going into Account -> Wallet -> Deposit. Here you get a deposit account in a QR code form. Go into your Bitcoin wallet and send over the amount of Bitcoin to this address. The minimum deposit amount is 0.0001 BTC. Your deposit will be credited after 1 confirmation on the Bitcoin network. 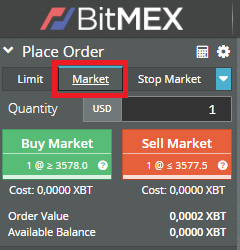 Go to Trade -> Place Order and you are ready to make your first trade on BitMex. There are several order type you can choose from and you can also set here the leverage for the position you are entering. On the main screen you can follow BitMex’s own order book along with the live trades placed on the platform. Follow your current and past positions in the bottom box or chat with others in the troll box. Make sure you are aware of all features before jumping into a trade. When you day trade with Bitcoin on BitMex make sure you understand the fee structure of the platform. 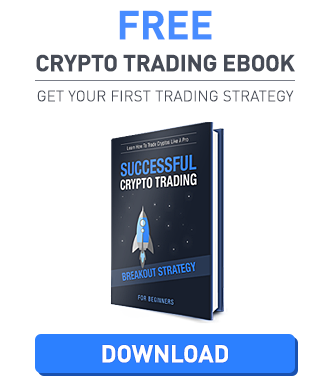 As you will likely do a significant amount of contracts on the site, given the nature of day trading, you will be paying much more in fees compared to a buy and hold strategy. BitMex applied a maker-taker fee schedule. This type of fee structure encourages traders to provide liquidity on the market. The make fee is 0.025% vs the taker fee is 0.075% regarding perpetuals and traditional futures contracts. Depending on what type of contract and order you are entering you may pay additional fees for example for funding or settlement. 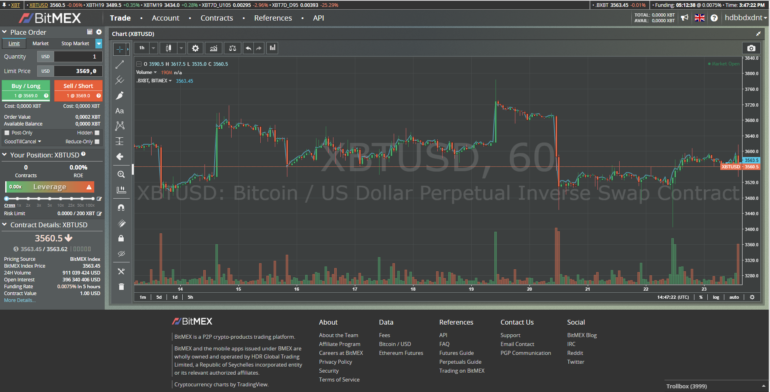 Finally, check out some of our tips and best practices when day trading with Bitcoin at BitMex. You need to understand both how markets work and how Bitcoin works to be successful in day trading. Beyond your capital, you need to invest your time for learning the basics. When you are at the beginning of the journey minimize the invested capital to make sure you do not lose too much when still learning. Only invest the amount of money you afford to loose. Even if you have a good strategy unplanned market moves could get you liquidated within seconds. When you are doing day trading it means you MUST follow the market in every single second. A Redditor shared that he lost 800 USD just buy going into the shower at a wrong time. Make time in the day that is specifically dedicated to trading. Minimize distractions such as troll box, TV or even family. It’s a lot easier to find two or three winning trades than it is to find ten or twenty. Once you have made some money, sit back and relax. If you see market crashing, don’t panic as it only leads to emotional, but not rational decision.